GBH Consulting founder Gary Hyman contacted Aquarius Designs after being in business for over 25 years. He was officially ready to take his business online. 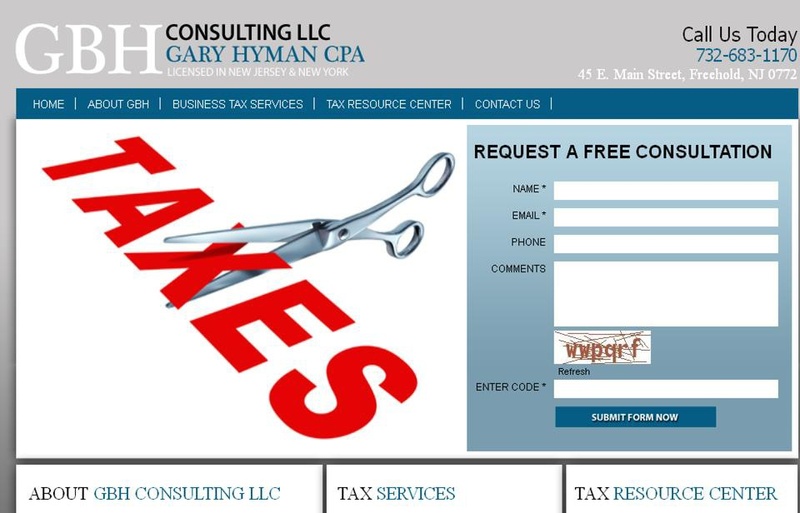 We created a custom designed website and worked closely with Gary to help with his online visibility.